Low profile heatsink that easily fits into SFF enclosures. 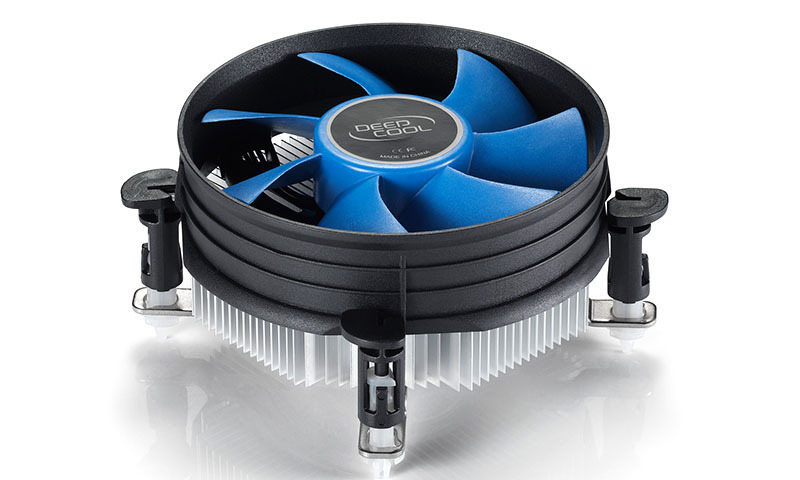 Ф92 X 25 mm PWM-capable fan offers a perfect balance between airflow and noise. Radial aluminum heatsink providing highly effective cooling performance. Push-pin clips for easy installation.